Grammy Award winner, named International Female Solo Artist of the Year at the BRIT Awards, International chart topper, and fashion and beauty icon all before her 18th birthday. 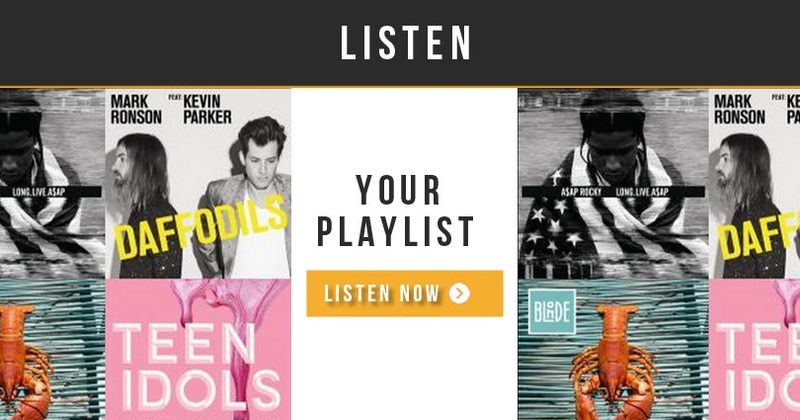 Oh Lorde, indeed. New Zealand songstress Lorde, known to friends and family as Ella, is one of the most accomplished teenagers on the planet. Her debut album Pure Heroine dropped late 2013 and catapulted her to the world stage. With over one million Instagram followers alone, the world follows her every move with baited breath, watching to see what this pure heroine will rock next. An individual to the core, what I’m coveting most about this pop ingenue’s style is her beauty look. 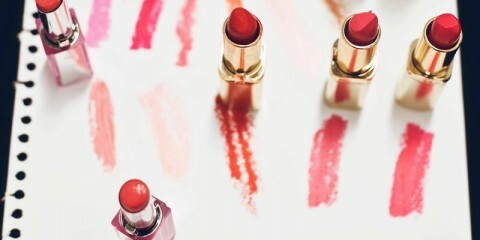 With her collaboration with cosmetics powerhouse M.A.C. having launched in store, what better time to attempt a Royal beauty look than the present. 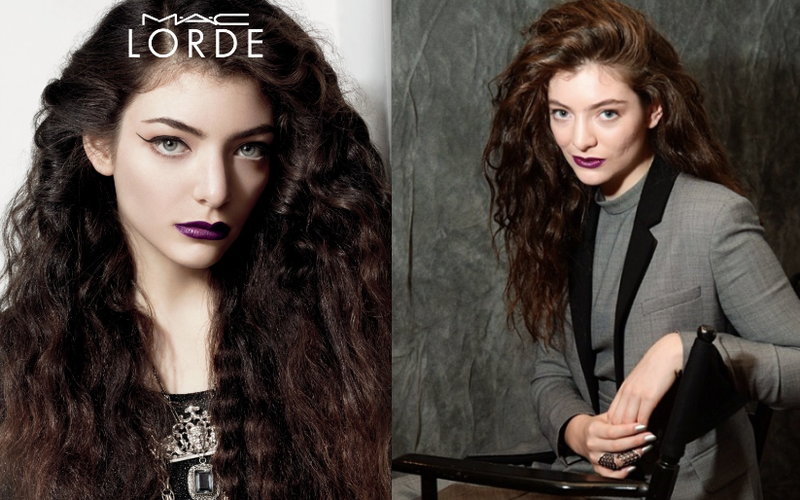 Gothic lips, flawless skin and un-tamed curls, what’s not to love about Lorde’s signature look? I spoke to session stylist and Lorde’s go-to hair guru Richard Kavanagh about the must haves for creating curls like her, “Lorde has a huge mane of luscious curls! Her hair is thick, voluminous and wild,” says Richard, who has styled Lorde’s hair for various shoots. “There are a few key tips to achieving curls like this. 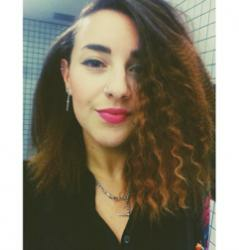 If your hair is naturally curly, make sure it’s in top condition by using a moisturising shampoo and conditioner. It’s also essential to use a curling wand to enhance and define curl – Yogi has the perfect tool for this. 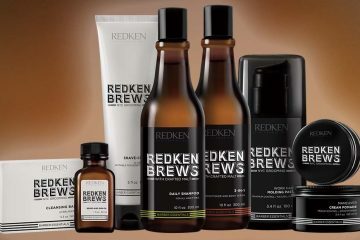 A styling cream or oil, like Redken Diamond oil, is ideal to keep curls supple and shiny,” says Kavanagh. Born with a head full of curls to rival Shirley Temple, I don’t often embrace the natural spring in my hair. Inspired by Lorde’s unapologetic curl crusade and empowered by Richard’s advice, I put down the straightening iron. Curly hair is naturally dry, Richard says, and creating beautiful bounce is ensuring your hair has moisture. Keep curls hydrated with the right professional haircare like Redken Curvaceous Shampoo and Conditioner. To re-create Lorde’s curl, I used De Lorenzo Equilibrium Protein Complex spray from the Essential Treatment collection on clean, towel dried hair before combing through. With organic rose hip oil, this spray is great for detangling and caring for my coloured locks. Lorde wears her hair in a deep side part, letting her curls cascade over to one side. After creating my side part, I let my hair air dry – using a blow drier on curls is great, if you’re going for the Hermione Granger vibe (read: avoid blow drying at all costs!). Once my hair dried, I used Cotton Ozu, a low hold defining cream from Shu Uemura Art of Hair to tame frizz and smooth lengths. When it comes to make up, Lorde keeps it simple. A flawless base, a dark lip and precision perfect liquid liner are her go-to tools. 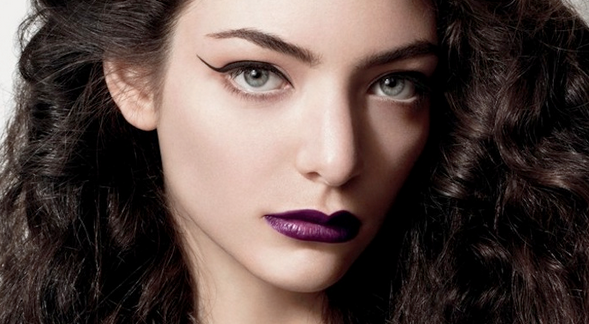 Lorde’s limited edition collaboration with M.A.C features the Pure Heroine deep plum lipstick and Rapidblack true black eye liner to achieve her neo-goth look [read more about the range here]. I used a high coverage foundation, eschewing blush and opting only for slight contouring under the cheek bone to mimic Lorde’s matte base. Many years of practise means that I can apply liquid eyeliner even under extreme duress, otherwise known as ‘when on the train’. For beginners, the key is keeping the line extremely thin, extending almost past the end of your eyebrow. Finish with a setting powder like M.A.C. Loose Set Powder and define the brows if necessary. Finally, the lips! Using a lip liner first will give you clean lines like Lorde’s and will also mean you won’t have to apply as much lipstick. Pure heroine beauty look in the bag, now to make a move on all those other accomplishments….